Let’s launch ourselves in this eCookbook right away. My hope for this eCookbook is to give you breakfast options that you will love and at the same time you will feel good about eating. 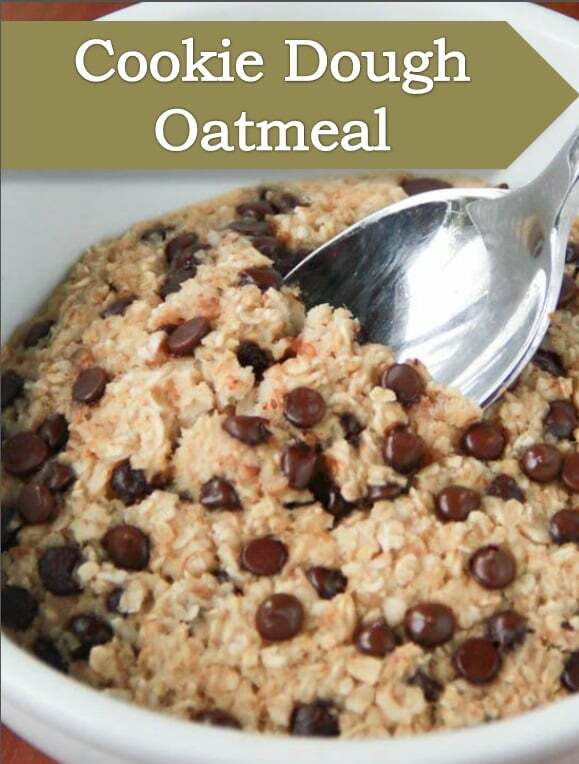 Oatmeal is the best breakfasts out there. It sticks in your gut, keeping you full for the morning. 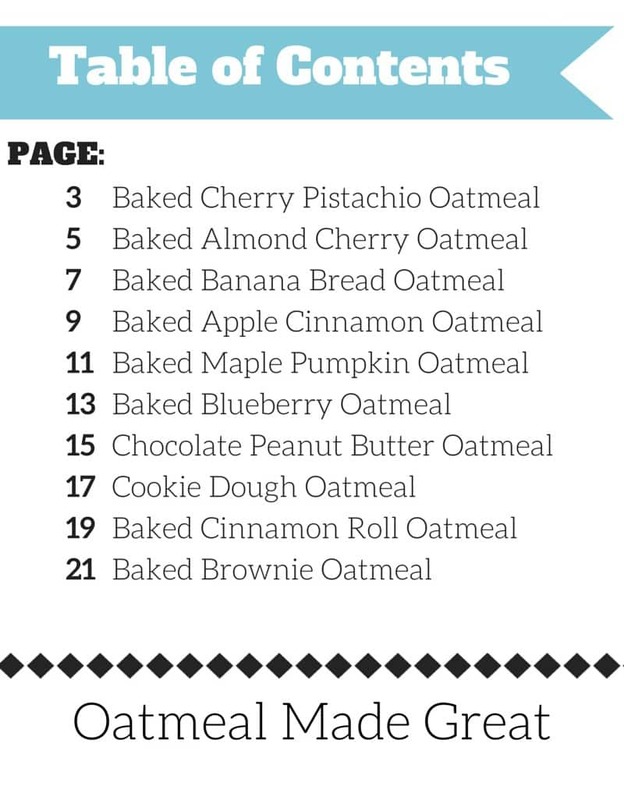 Fueling for the day is so important and these 10 delicious oatmeal recipes is the way to start. 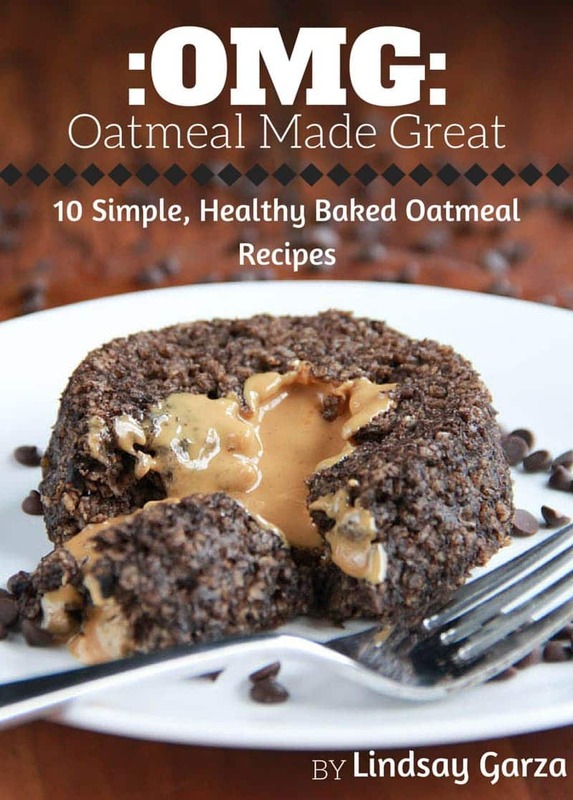 This eCookbook comprises of 10 recipes using oatmeal. So delicious you’ll be so glad you made time for breakfast. 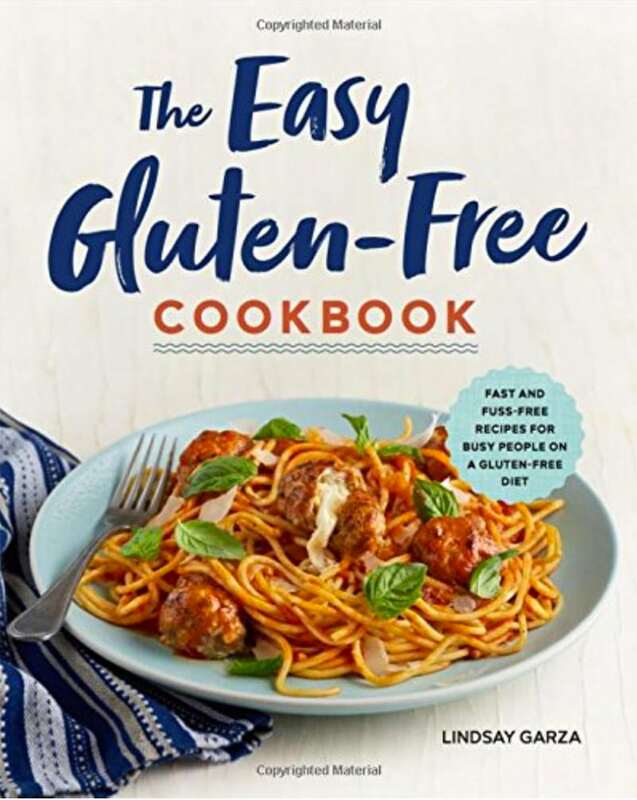 Each recipe includes the nutrition information for calories, fat, protein, fiber, sugar and carbs. 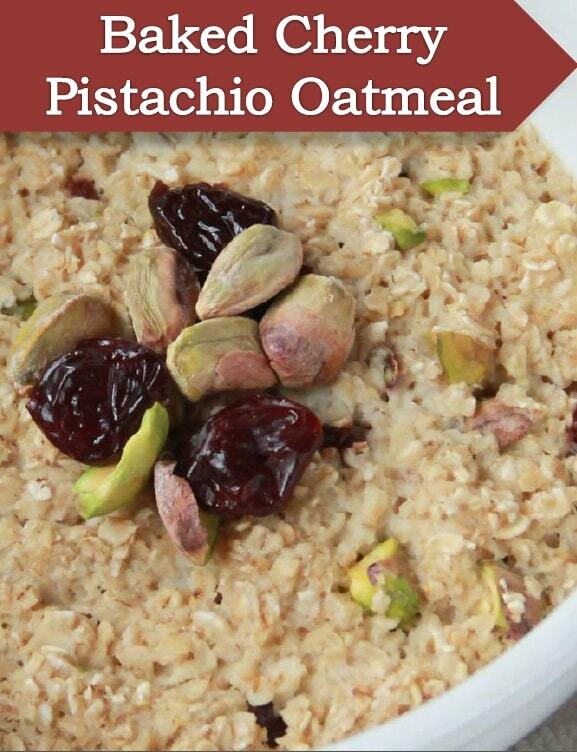 Each recipe is adapted for a vegan, vegetarian and gluten-free lifestyle using gluten-free quick style oats. 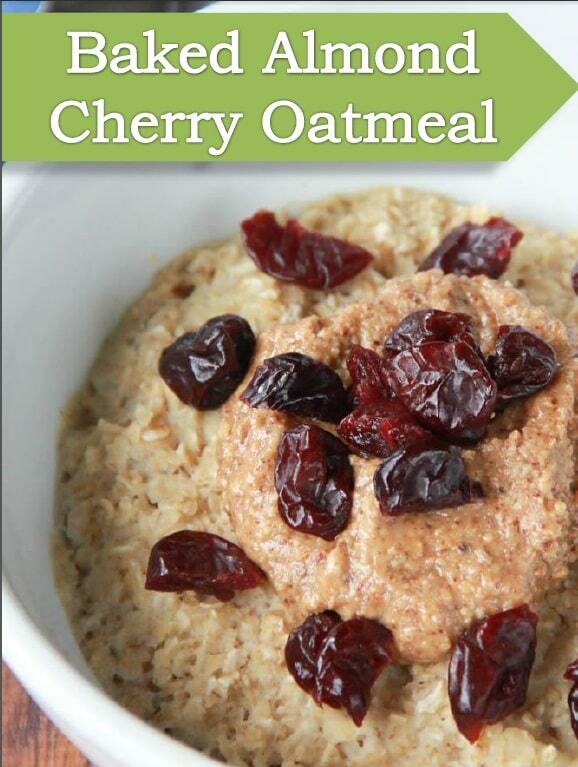 Each recipe is simple, to the point, easy, healthy and less than 400 calories each. 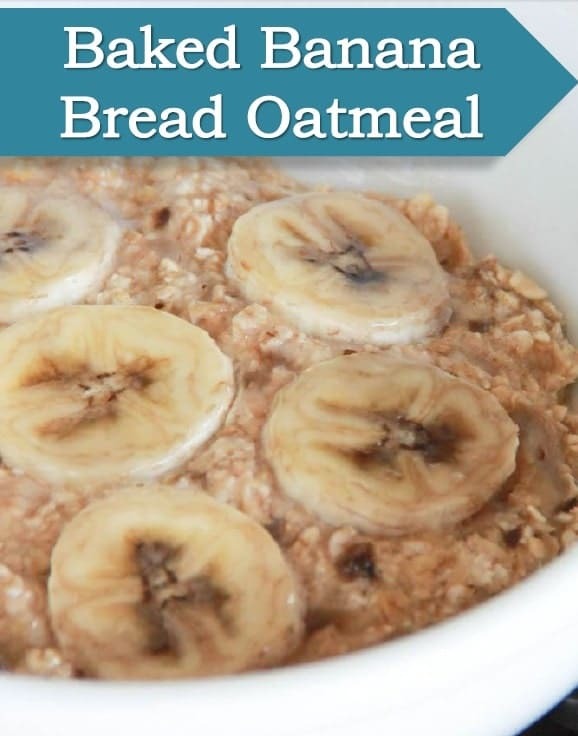 The last couple recipes you’ll question if they really are made from oatmeal, and yes they are! All are lower in sugar meaning you can have dessert for breakfast! All in all I think you’re going to like these! The Chocolate Peanut Butter Oatmeal recipe I’ve shared here on the blog before. This time I’ve fancied it up a little bit. The rest of these recipes are brand new and are ready to put the skip in your step each morning. Can I just View this on my computer? No, it’s a mobile world! This eCookbook is in PDF format. You can view this on your computer, your smart phone, and even your iPad. Each and every one of these devices you are able to view the full-colored mouth-watering photos. When using your computer, the eCookbook will download right into your Downloads folder. When using an iPad, the eCookbook will open in Safari and then you can save it into iBooks. I’m offering this gem for FREE. 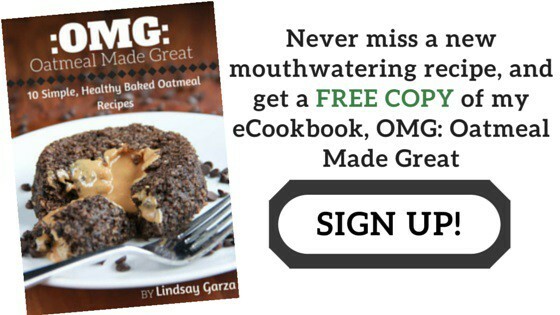 Enter your information below, join my newsletter and you can get a breakfast makin’.